"Yes, just go ahead and say it, yes! Everyone will be there, including Michael B!"" "I just like the way it changed society. 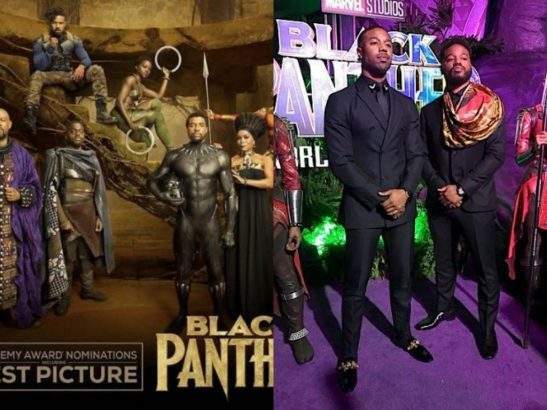 It was all about Wakanda forever. And those kind of films, when they come around you've got to lift them up...For me, that movie changed society, so give it what it's due." "A movie of this style, it has a hard time. It's accepted by the audiences, of course it's a global sensation, all of that, but the award [shows] tend to push them to the side. But it's such a well-crafted, well-made, beautiful story - big moments, big themes, and I think it's so utterly worthy."